Have you ever play a video game and thought about where can you get those food in real life? 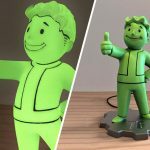 Obviously, it is easy if the game is, say, GTA, but not quite if it is a sci-fi video game and one that is set in a time after a nasty nuclear fallout like the video game Fallout. 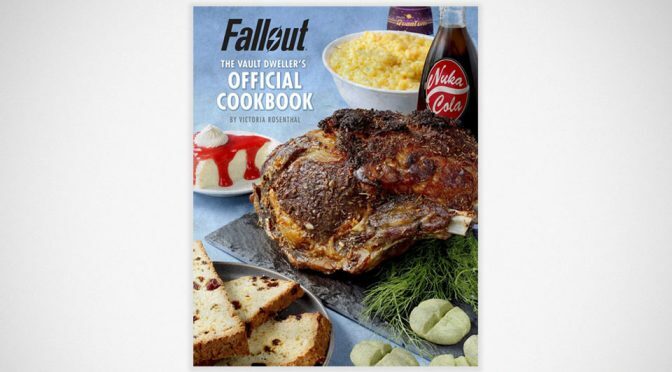 Actually not quite because, the Fallout: The Vault Dweller’s Official Cookbook (Insight Editions, ISBN-13 978-1683833970) will have your acquired taste for post-apocalypse delicacies covered. 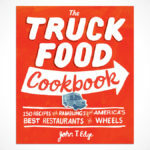 It is a cookbook, alright, and as such, it is written like one with necessary details like the ingredients and quality/amount needed, plus the instructions. 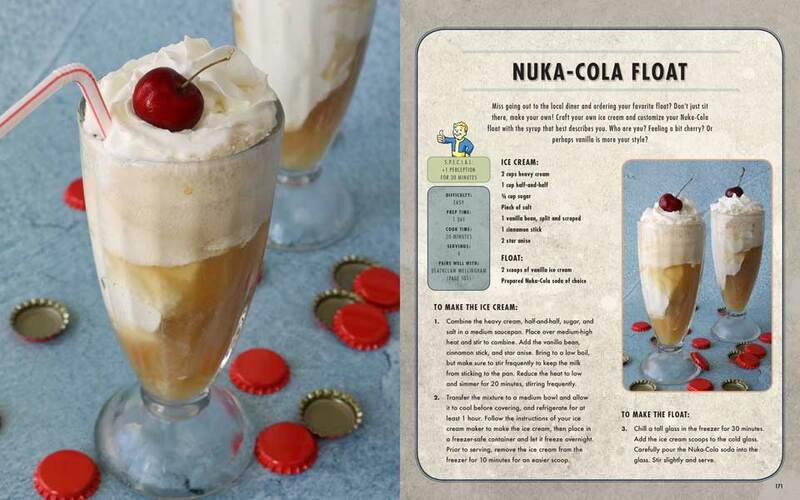 The book teaches you to whip up post-apocalypse yummies you may find in Fallout such as Nuka-Cola, BlamCo Mac & Cheese, Mystery Meat-Wrapped Nukalurk, Braised Deathclaw Steak and more. 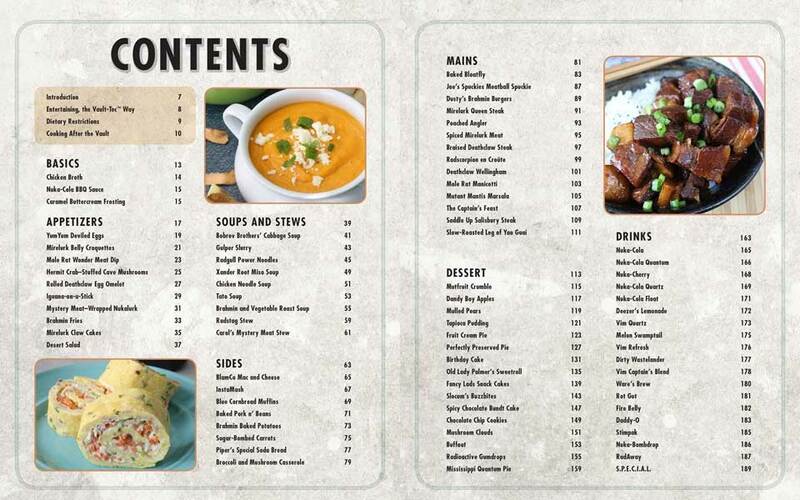 Don’t be alarmed by the name of the dishes though. They are tweaked to represent the available ingredients in a supposed post-apocalypse scenario. 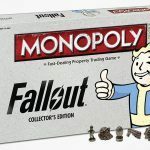 In other words, some of the ingredients are replaced by those found after a nuclear fallout. For example, in place of rare (or probably non-existence) pork belly is deathclaw. 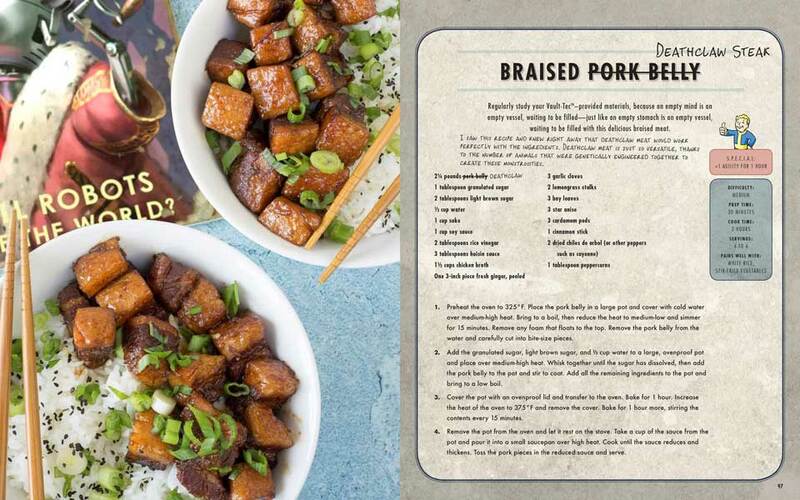 Of course, being in the non-fallout world, you are welcome to use pork belly you can find in the supermarket. But this book will come in handy if bad times ever befall upon this world (keep your fingers crossed that it will never ever happen). 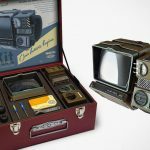 Well, it sure sounds like a good addition to your survival setup and your luxury survival condo (or middle class fallout shelter). 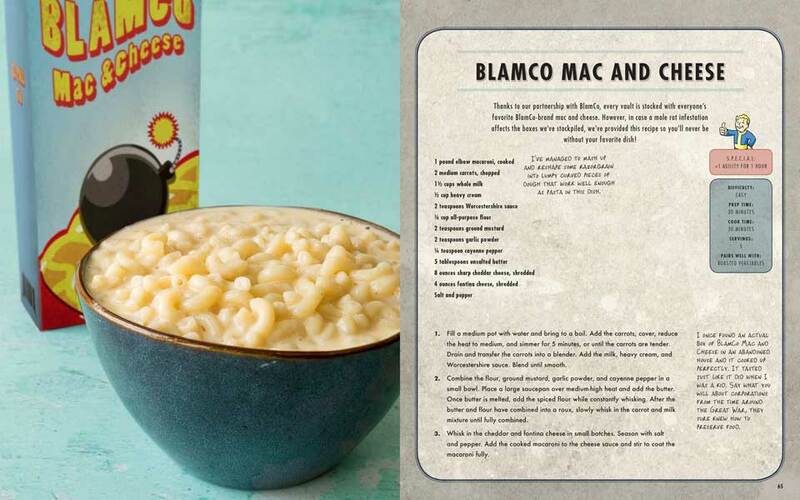 In case you are still having doubt of how real is this cookbook… yes, this is a real cookbook. It is penned by Victoria Rosenthal. Victoria who? 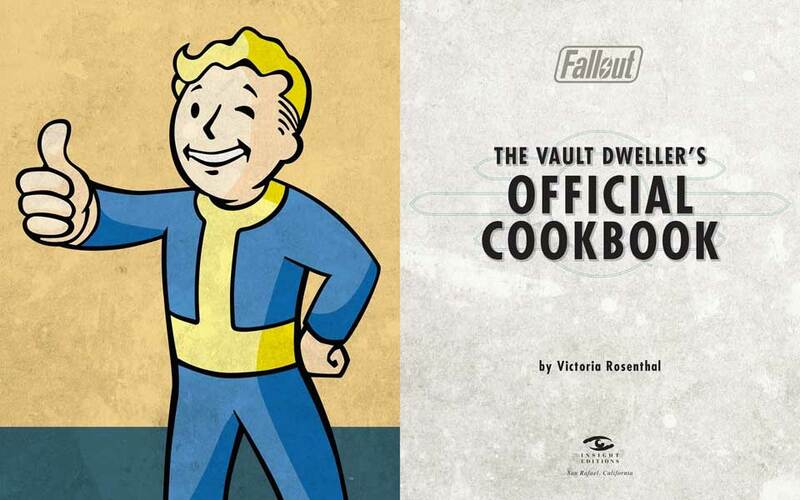 Well, lets just say that Rosenthal have a thing for video games and food which she made it her mission to recreate the consumables found in many of her favorite games. And oh, she’s also deal in graphics for NASA too. And she is married and has a dog. 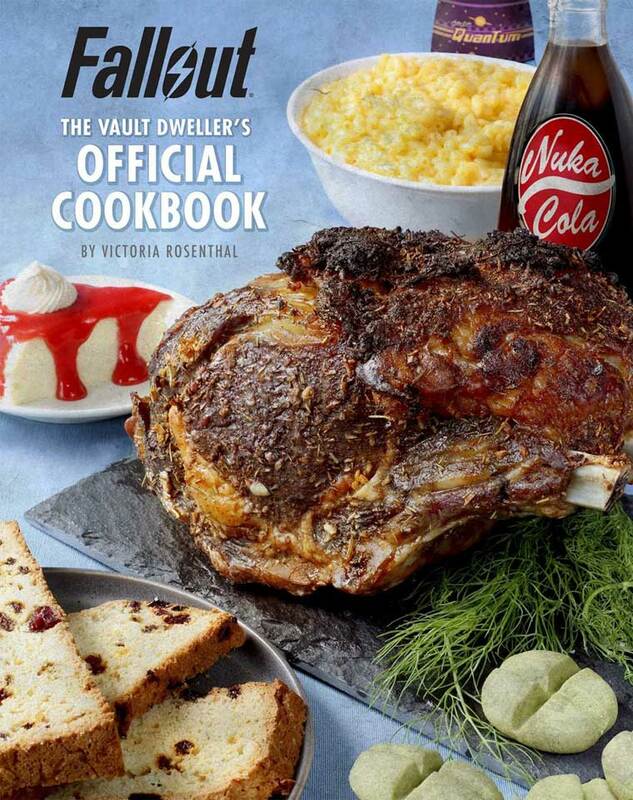 You can pre-order the Fallout: The Vault Dweller’s Official Cookbook on Amazon for $21 a pop. Official release date is slated to be on October 23, 2018.